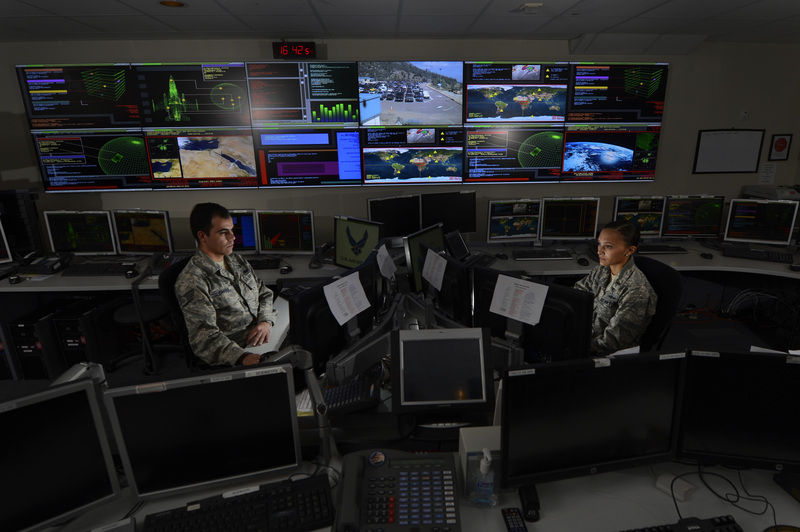 The Air Force has pressed ahead in recent years, opening the Combined Space Operations Center (CSpOC) at Vandenberg Air Force Base to allied participation so allies would have some more visibility in day-to-day space operations. 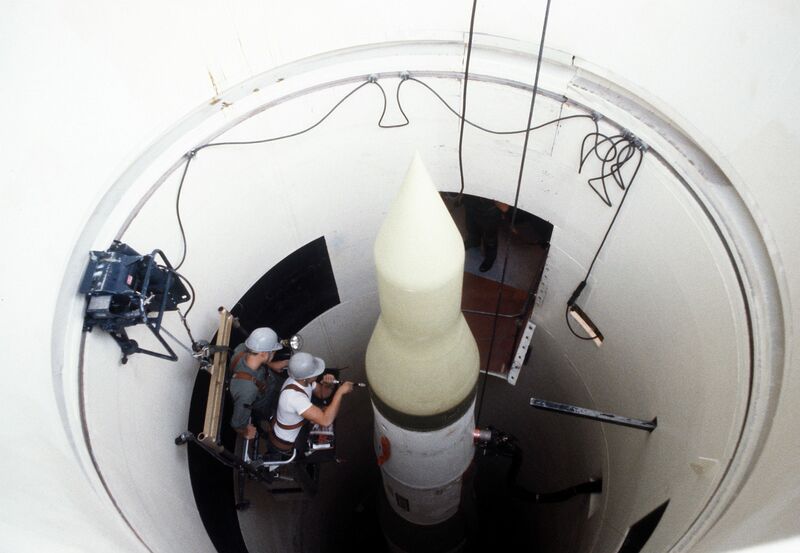 CSpOC is the center where the US military gathers and analyzes Space Situational Awareness data from the vast array of mostly Cold War-era sensors around the world. 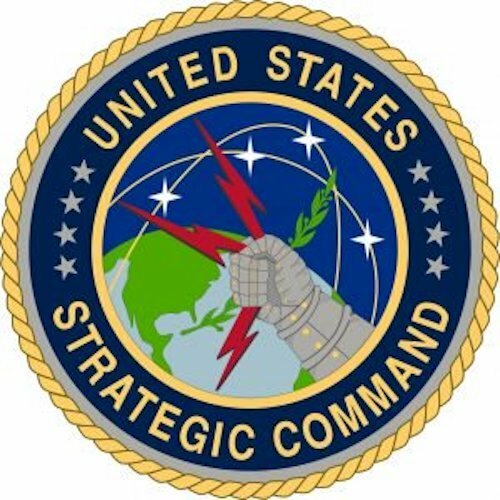 It has been troubled for years by failed efforts to build newer systems, including the profoundly troubled JMS, an awful nested acronym for Joint Space Operations Center (JSpOC) Mission System. The JSpOC mission systems (JMS) started at Hanscom AFB, Hyten noted. “That program did not work and failed so the Air Force decided to move it… To be honest, I’ve been pushing for those programs to be successful in all iterations, and they haven’t been successful.” At the same time, he said he “completely understands” the decisions Gen. Jay Raymond, head of Air Force Space Command, has made to deal with JMS, the Space Fence and the Enterprise Space Battle Management Command & Control (ESBMC2), which will allow the National Space Defense Center to access SSA data and use it. 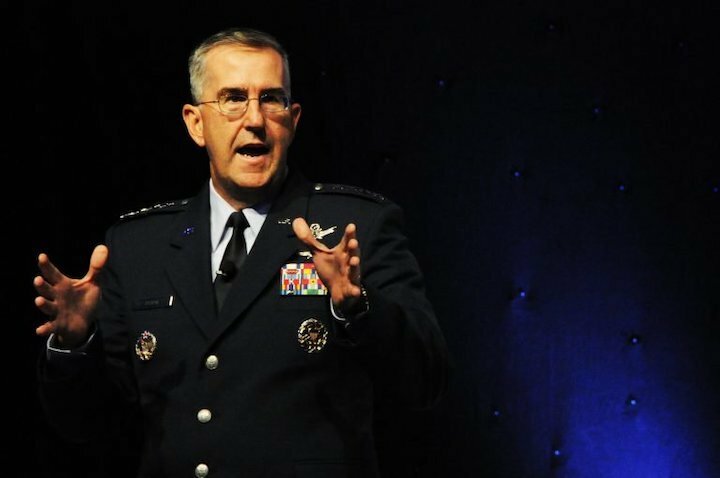 In other news, Hyten said the new Nuclear Command, Control and Communications Enterprise Center declared Initial Operational Capability last week. This marks the beginning of the vast work involved in building a new global Nuclear Command and Control and Communciations system (NC3). Hyten would not share much information, saying we’d “know better in about two weeks” on April 16 when he briefs senior leaders. “I’m not going to put it in Breaking Defense before I share it with the vice chairman and the deputy secretary and all those folks,” he said. One intriguing insight from a roundtable Hyten held this morning with reporters here concerned the role of commercial sensors and communications in the new NC3 architecture. Of course, most of the current system was built before the Internet and is hardwired or protected through encryption and other techniques. Asked if he sees any commercial opportunities for NC3, Hyten was positively positive. “I do, lots of pathways.” Double-ended encryption, for example, could help facilitate the use of commercial technologies. 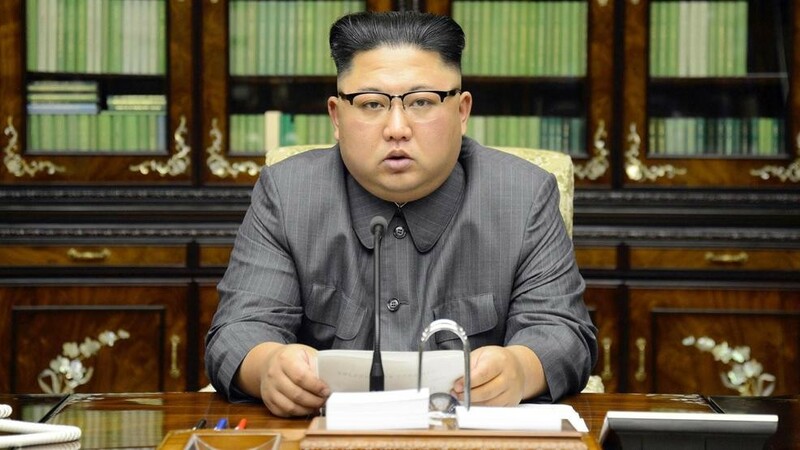 On to the one state the world has worried most about using nuclear weapons: North Korea. How would Hyten describe the threat environment, I asked. We asked Hyten, who was nominated to serve as Vice Chairman of the Joint Chiefs of Staff this morning, about India’s anti-satellite (ASAT) test. Hyten is the first high-ranking US military officer to comment on the need to find some sort of global accord to forgo debris creating weapons in the wake of the Indian test. His words, while measured, amounted to an implied criticism of Delhi’s move. NASA Administrator Jim Bridenstine was highly critical of the move in a NASA town hall meeting April 1, but as colleague Jeff Foust of Space News reported on April 7, NASA reversed its initial move to suspend some cooperation with India’s space agency ISRO. Essentially, the Trump administration is leery of pressuring India too hard because of its perceived strategic importance in countering China. India’s Mission Shakrit used a Prithvi Defense Vehicle Mark II ballistic missile to destroy its MICROSAT-R satellite (actually the size of a small car, not particularly “micro”) at an altitude of about 300 kilometers. 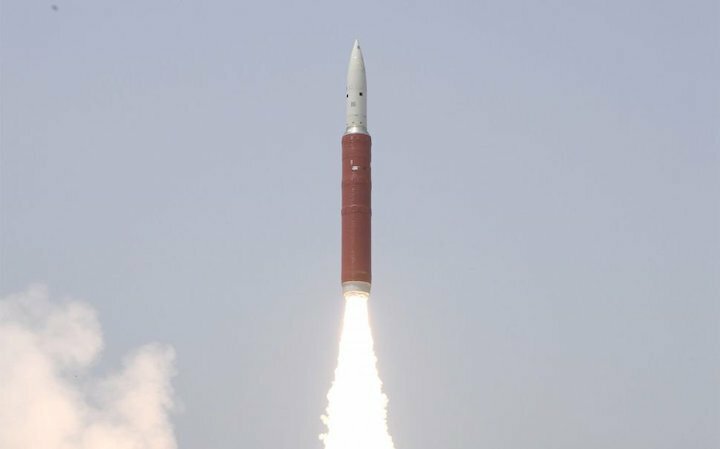 The Indian government said very little debris would be created and that what there was would de-orbit and burn up in the atmosphere within 45 days. However, Air Force Space Command has said that about 400 pieces of debris still being tracked. Outside experts have found that about 47 pieces have been flung into orbits above the International Space Station where a number of active commercial and military satellites are stationed, thus putting at risk much of Low Earth Orbit (LEO) for at least a month.